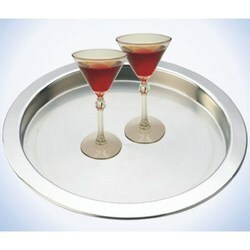 We are leading Manufacturer, Supplier & Exporter of an elegantly fabricated series of kitchen ware. 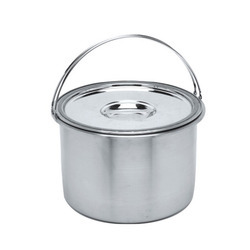 Only cooking is not enough but for wholesome and tasty delicacies, proper methods are required and our products are helping our clients for fast and eminent cooking styles. 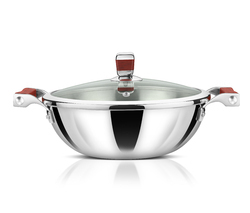 The best things that we offer to our clients are kitchen cookware, kitchenwares, stainless steel kitchen accessories, stainless steel kitchen utensils. All the products are prepared by keeping customer satisfaction in mind. 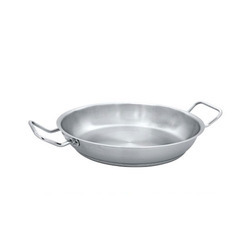 Prominent & Leading Exporter from Ankleshwar, we offer avonware whole body clad stainless steel 20cm triply wok, avonware whole body clad stainless steel 18cm triply frying pan, avonware whole body clad stainless steel 20cm triply frying pan, avonware whole body clad stainless steel 24cm triply frying pan and avonware whole body clad stainless steel 1.0 liter triply sauce pan with glass lid. 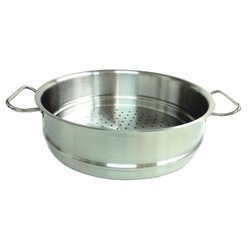 Our Stainless Steel Steamer can be used to steam your favourite dishes like momos, fish and meat, that allows retention of nutrients. 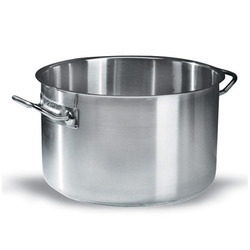 Due to their health aspect (cooking without any oil),these steamers are used extensively in health-diets . We offer Insulated Food Carrier, used for bulk food to be transported from central kitchen to different locations. 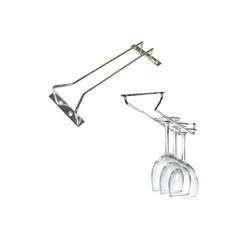 Optional food separators for different dishes are also available with rack. 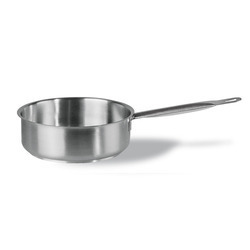 We manufacture Double Boiler consisting of two nested pans, designed to allow slow, even cooking or heating of food in the upper pan by the action of water boiling in the lower. 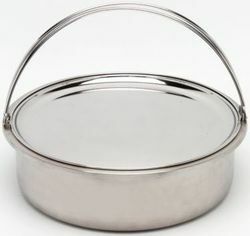 Pioneers in the industry, we offer stainless steel low sauce pans and stainless steel high sauce pans from India. 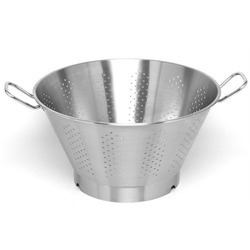 Our Conical Colander has a bottom perforated with little holes for straining liquids, mashed vegetable pulp, etc. 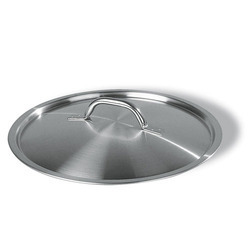 Thus making washing and draining food items easy. 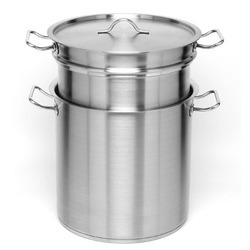 Our product range includes a wide range of stainless steel ice bucket (double wall), stainless steel champagne bucket, stainless steel ice bucket, ice bucket and wine chiller. 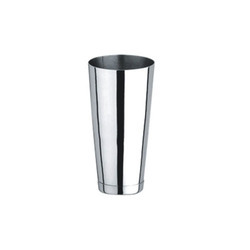 Offering you a complete choice of products which include stainless steel bar shaker, stainless steel cocktail shaker (regular), stainless steel cocktail shaker (deluxe) and cocktail shaker. 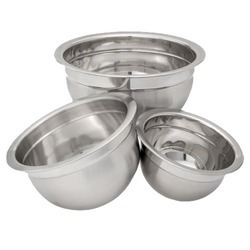 Prominent & Leading Exporter from Ankleshwar, we offer stainless steel conical bowl. 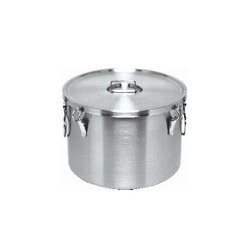 We Offer Stainless Steel Lids for wide range of kitchen cookwares. 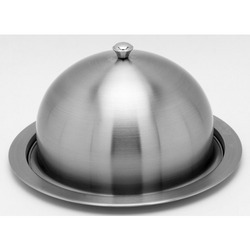 These lids are manufactured from best quality stainless steel and thus are durable. 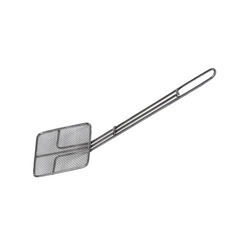 Pioneers in the industry, we offer stainless steel mesh skimmer (square), stainless steel spoon rest, stainless steel 4pc measuring spoon set, stainless steel mesh skimmer and stainless steel skimmer from India. 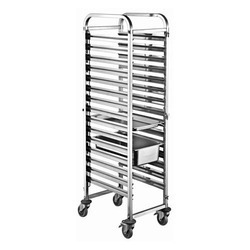 Stainless Steel Trolley supplied by us helps in saving space in congested spaces and are available in various designs to meet client requirements. 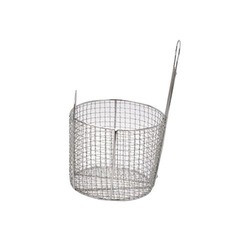 Pioneers in the industry, we offer stainless steel mesh fry basket from India. 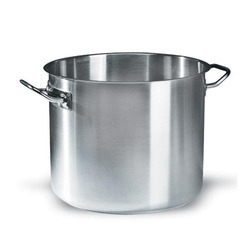 Leading Exporter of stainless steel cloche from Ankleshwar. 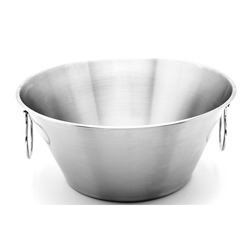 Our product range includes a wide range of stainless steel mixing bowl, stainless steel conical bowl, stainless steel conical colander and stainless steel scoop colander. 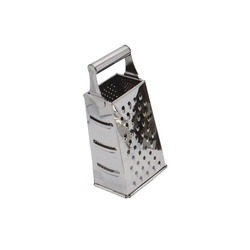 Our range of products include stainless steel 4-way grater, stainless steel chopping board rack, stainless steel dough scraper, stainless steel fork and stainless steel ladle. 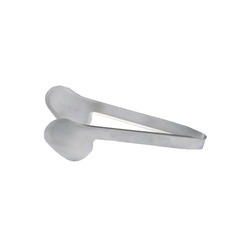 Offering you a complete choice of products which include ss salad tong (oval end-solid), ss spaghetti tong (pointed ends), stainless steel cake tong (slotted), stainless steel cake tong (solid) and stainless steel cake tong. 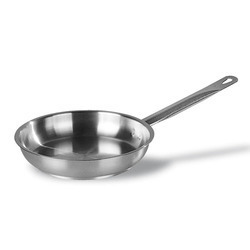 We are a leading Exporter of stainless steel paella pan and stainless steel saute pan from Ankleshwar, India. 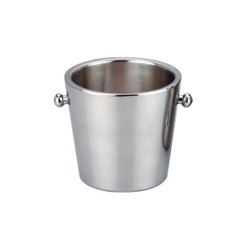 We are a leading Exporter of stainless steel food canister from Ankleshwar, India. 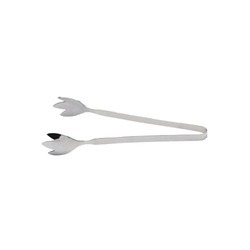 We are a leading Exporter of stainless steel serving tong, stainless steel sandwich tong, stainless steel barbeque tong, stainless steel egg tong and stainless steel sausage tong from Ankleshwar, India.